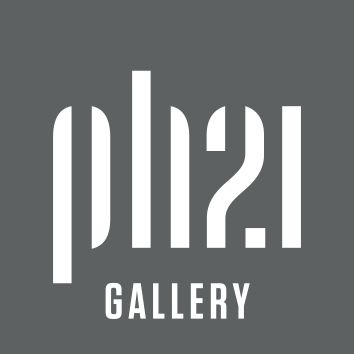 PH21 Gallery invites small groups of photographers (2-5 artists) to submit their collective work for a small artist group exhibition in PH21 Gallery’s new exhibition space, the PH21 Gallery Project Room. Please submit a coherent portfolio suitable for a unified exhibition, a joint artist statement and short bios of the photographers. The portfolio should consist of at least 15 and at most 35 images. The submission may include different series, provided that they are suitable for a joint presentation in a single exhibition. 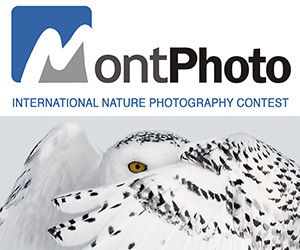 There are no generic, stylistic or thematic constraints; small artist groups working in all photographic areas and styles are welcome to submit their work. PRIZE DETAILS: One winner group and up to three honourable mentions will be selected and announced on our website and social media pages. The work of the three honourable mentions will be presented on our website, along with the artist statement and the bios of the photographers. Not eligible to enter? - Find contest where you are. COPYRIGHT: All copyrights and ownership of the works are retained by the photographer. USAGE RIGHTS: By entering, entrants automatically accept the conditions of the competition; they grant PH21 Gallery nonexclusive right to use and reproduce submitted photographs (with the name of the photographer and the title of the work indicated) for promotional (e.g. : website and social media pages of the Gallery, catalogue) and exhibition purposes. No royalties or compensation will be paid for these purposes.